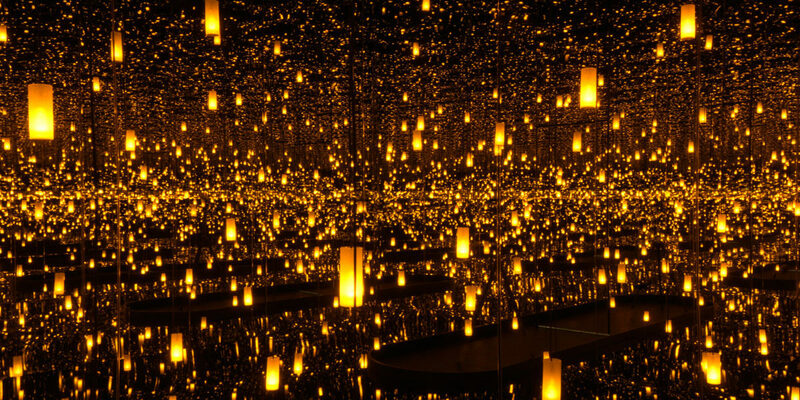 Courtesy of Ota Fine Arts, Tokyo/Singapore; Victoria Miro, London; David Zwirner, New York.© Yayoi Kusama. Members of the High Museum of Art have already had the chance to snag tickets to see “Infinity Mirrors” when it opens in November. And nonmember ticket sales start soon, but there’s another way to see the highly popular exhibit. The High is hiring temporary staff members to assist, including 40-50 people in guest relations and 8 in retail operations. New employees will start on Oct. 29 and continue until the exhibit closes in February. If you’re interested, you can fill out an application here. Those who are interested are asked to bring a resume and an ID.